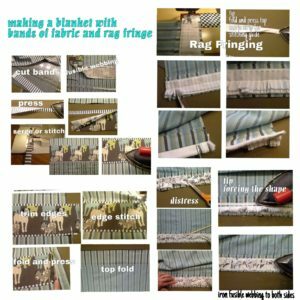 Free Ideas for making self fabric band trims and making fabric rag fringing. 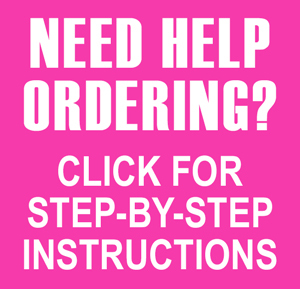 If you want to print, right click on image and download as a JPEG. Then print as usual.